end of daze is out now via sub-pop. tour below. 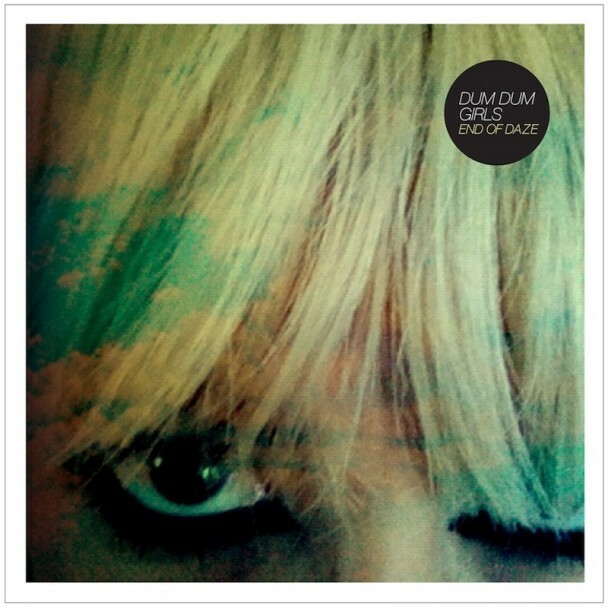 This entry was posted in new release and tagged dum dum girls, end of daze, sub-pop by magicarrows. Bookmark the permalink.